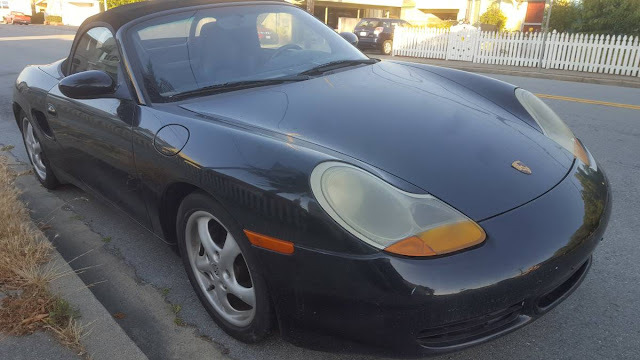 I've been a big fan of the Porsche Boxster since it hit the market about 20 years ago, and my enthusiasm has only grown as they've aged into cheap abused late models. You really can't beat the performance-per-dollar ratio of a $7,500 mid-engined Porsche, particularly one with the big 3.4 liter engine from a 911. Find this 1997 Porsche Boxster with 911 Flat-6 offered for $7,800 in Millbrae, CA via craigslist. 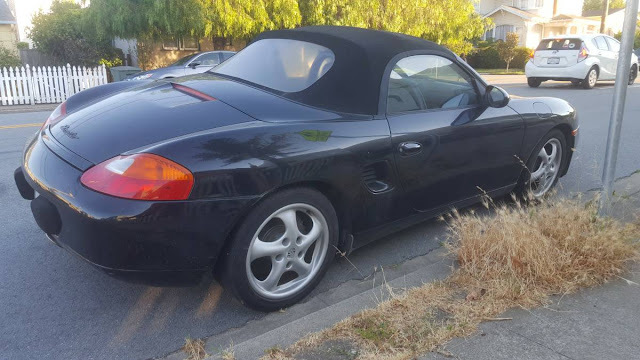 Selling my 97 Porsche Boxster with 3.4 996 swap. The car is pretty much stock other then the swap. 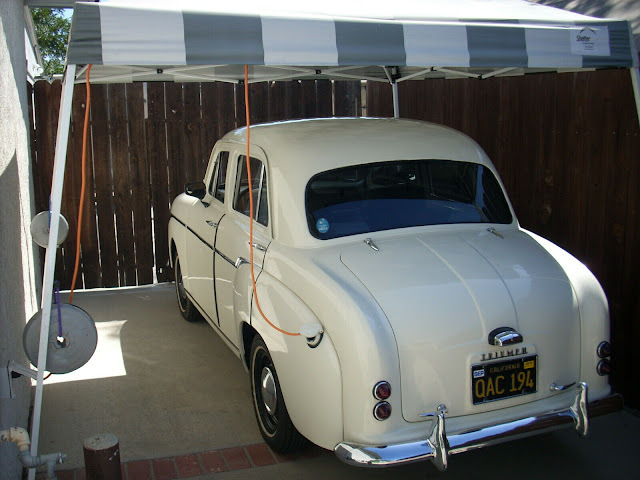 Runs good but need to get the ecu flash for smog. A good deal if you need a 996 motor, the motor along is worth my asking price. ooh worth it for the engine alone, if everything checks out! Regardless, I bet that 3.4 wakes up what is a sublimely balanced chassis.